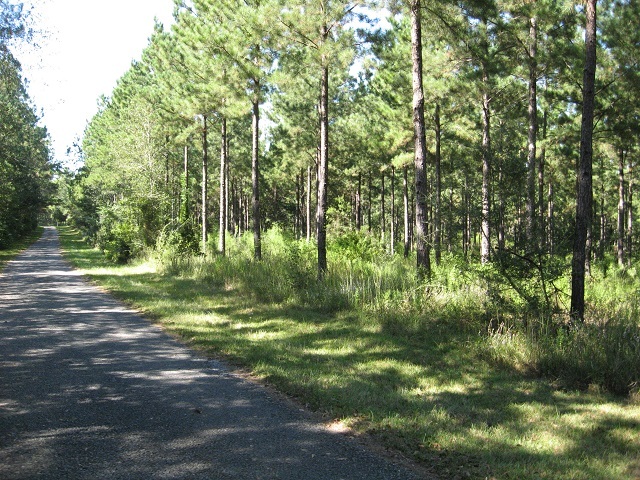 This is a large, diverse tract of timberland in Pearl River County. The property spans both sides of Big Branch Creek. 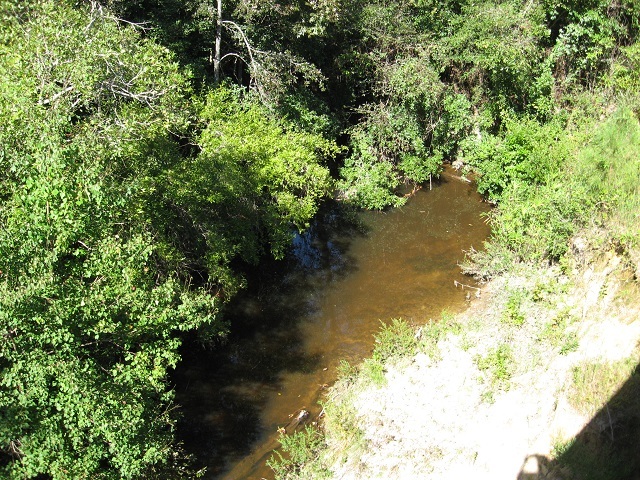 The creek splits the property into two types of topography. West of the creek is rolling hills and East of the creek is flat river bottom. 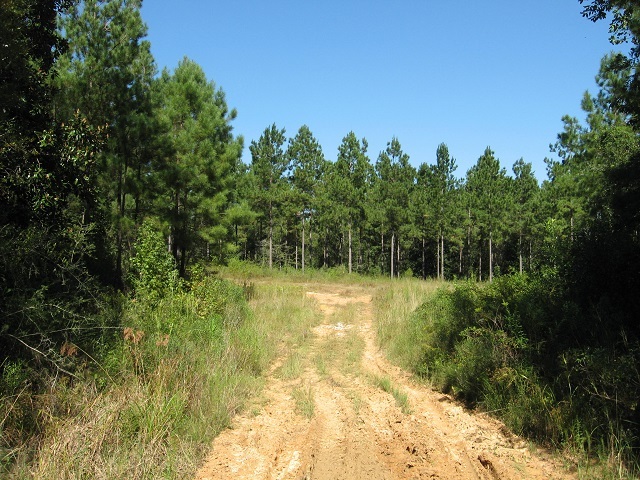 The different topography makes good habitat for all types of game. 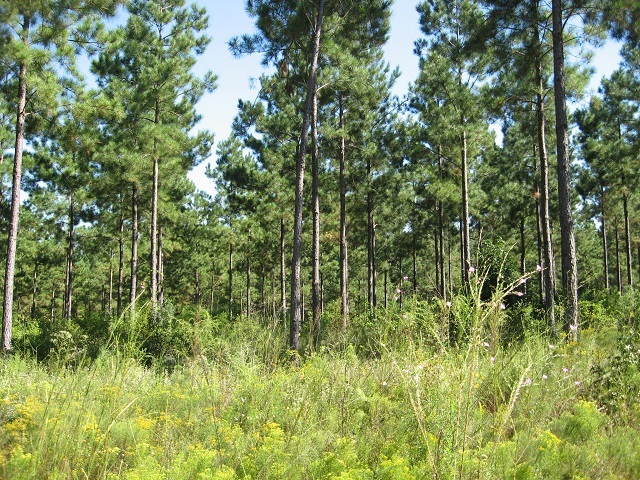 There is also a very diverse timber stand on the property. 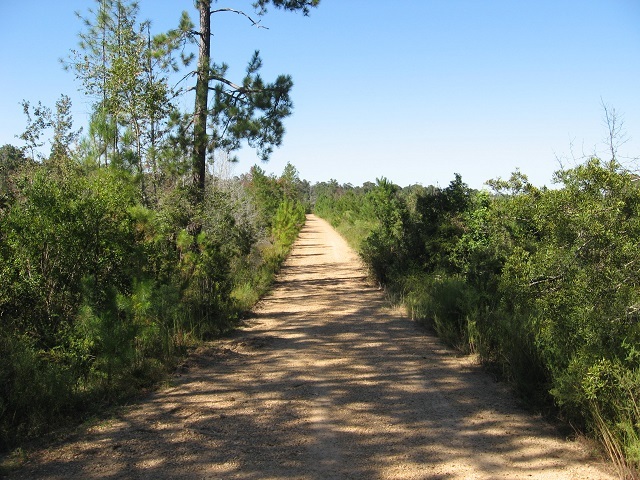 In the hills, there is a 12-year old pine plantation that has been thinned and managed for wildlife habitat enhancement. 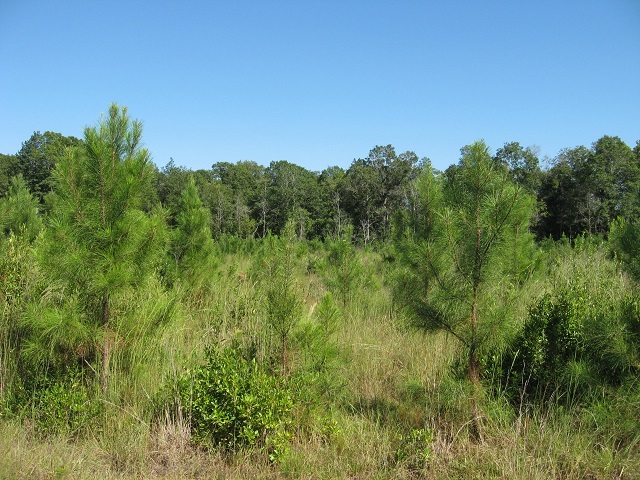 There is a mature stand of hardwood and pine mix along the creek. East of the creek there is a fresh cutover that can be replanted or left to grow back as a bedding area. 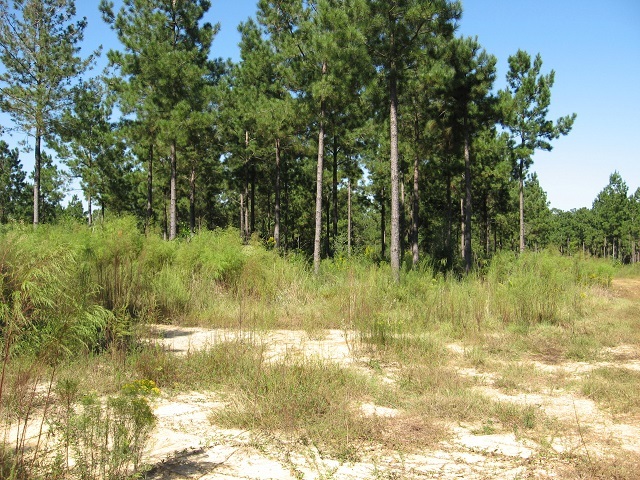 The adjoining property can also be purchased for anyone looking to add more acres.